Artis kitchen worktops include the latest technology 180fx laminate designs, which are faithful representations of natural granite slabs or timber, perfectly depicting their patterns with rich colour variations and striking veins. Unlike conventional laminates worktops, Artis 180fx designs are printed to true scale proportion. Manufactured to exacting standards, Artis laminate kitchen worktops offer leading quality, reliability and long lasting performance and the complete collection is available “off the shelf” simplifying installation. 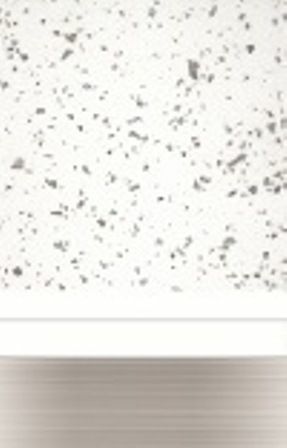 Artis Bohemian chrome ABS edged - Artis Bohemian with square edges in 50mm - Artis Burnish range - Artis Crystal/Silkwood and Granite ranges - Artis Gloss finishes - Artis Slim worktops and accessories, 28mm thick.